Mira Stojcevska, SDSM member of Parliament nicknamed “Mira Diesel” after she collected an incredible sum of nearly 12.000 EUR in 2017 for alleged travel expenses, got her son Viktor hired at the public ELEM company. VMRO-DPMNE revealed today that Viktor Stojcevski got a job at the public company that manages the main energy producing facilities in Macedonia. How many more job openings for the sons, daughters, brothers and sisters of the politicians will we have? All these cases of nepotism include huge salaries, way above the average wages which common citizens collect, said VMRO spokesman Dimitar Arsovski. He asked Stojcevska if the hiring of her son is reward for her vote to rename Macedonia into North Macedonia, or the subsequent vote to open dozens of additional public sector management jobs under a law which would mandate a deputy manager to every public sector manager. On top of her collecting the astronomical fees for “travel expenses”, Stojcevska also applied for heating subsidies offered by her town of Delcevo. Both she and her husband Iljo separately applied are received subsidies to purchase wood pellet heating ovens, along with a number of other SDSM officials from the town and their relatives who also applied separately. Stojcevska called the protesting voters “hibernating morons on the streets of Skopje”, Arsovski reminded the public on another controversy involving Stojcevska. 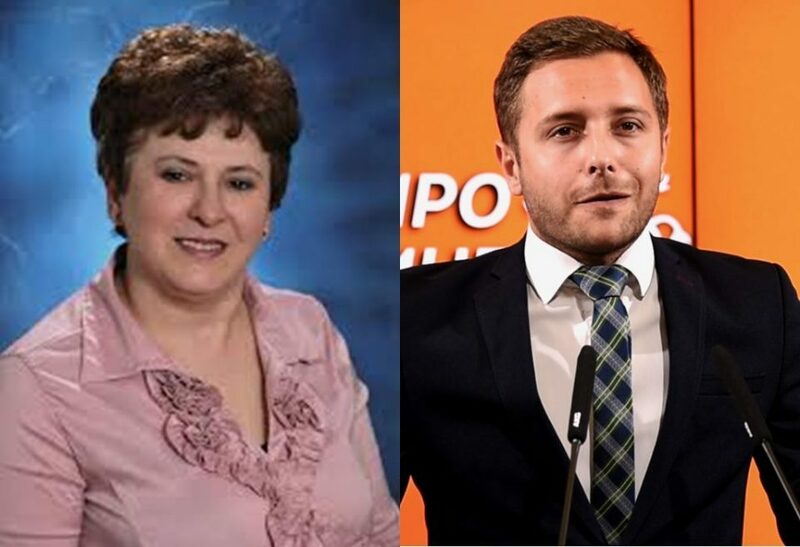 Close relatives of SDSM public supporter Miroslav Grcev, Speaker Talat Xhaferi and Culture Minister Asaf Ademi were also recently hired in ELEM.